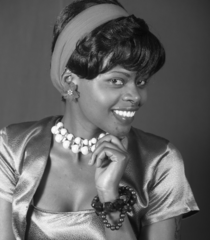 i am a kenyan lady living in Nairobi, am passionate about life and make the best out of it. I am looking for a man who loves God because if he loves God, he will be able to love me in return. wealth and riches can be obtained by hard work but a man of integrity and good character can be the best gift i can ever get.